We have a variety of vehicles that can be booked with a driver or a guide. So get going with a mini bus hire with a driver for your function or tour. Please find more information below. 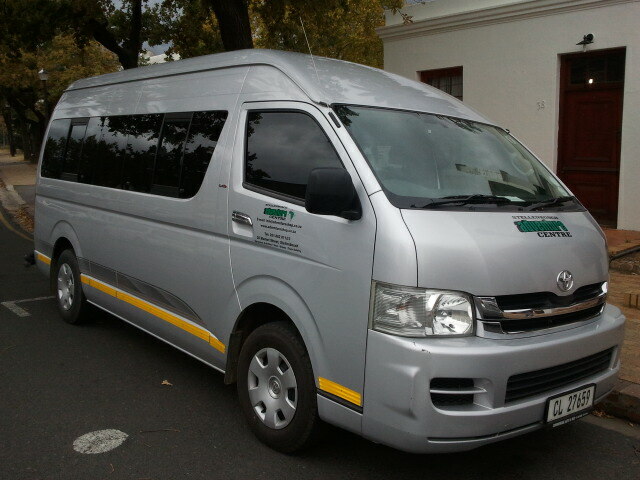 We can provide 13 seater Toyota Quantum mini buses with a driver for groups that need transport and do not want to drive themselves. The below prices are a guideline for mini bus hire rates and better quotes can be provided depending on needs of client. Our drivers all have PDP licences to transport clients. Our vehicles are well maintained and all have air conditioning for your comfort. Please contact us for any bus hire needs you might have and we will be happy to supply you with a quote.